It is important to have a commercial electrician with the knowledge and skill to be sure your project is done to code, is safe and reliable. Great White Electrical is a company you can trust to service those needs. 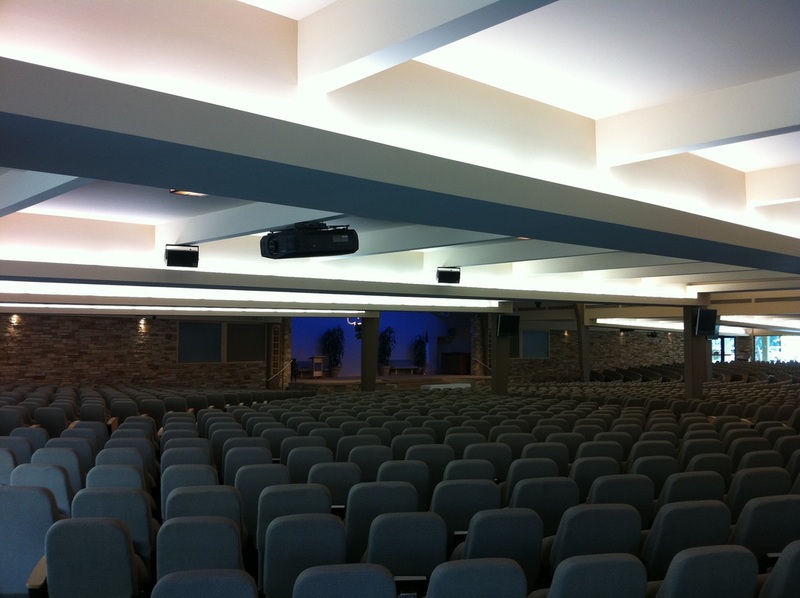 We've done work on Radio Studios, Schools, Churches, Design Firms, Corporations, and the list goes on. Whether you need Tenant Improvements, Telecommunications, Power Solutions, Lighting, Standby Generators, Transfer Switches, Solar Power or something else, we are available to discuss your electrical needs and the best solutions to get the job done right. Every business has it own unique requirements when it comes to industry specific electrical needs. Great White Electrical will take the time to configure the proper solution for your business. Whether it is for a Machine Shop, Radio Tower Site, New Generator, Switch Gear, Power, Lighting or Off-Grid Solutions, whatever the project is allow us the opportunity to use our knowledge and expertise to meet your industry needs. Call us today for a free quote.